Home Alkaline Water Here is The BEST Alkaline Water Machine (BUT Is It WORTH It)? 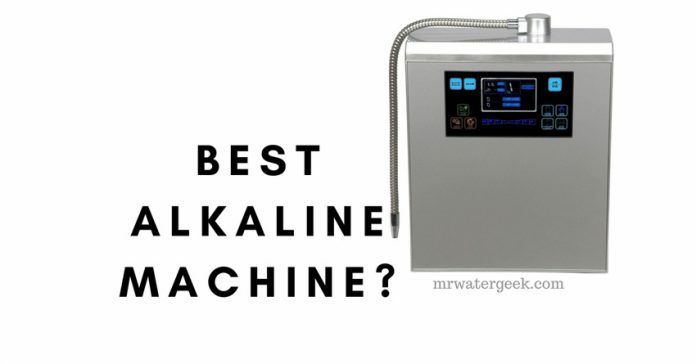 So you have finally decided to commit to an alkaline water machine but don’t know which is the best one? The market is flooded with numerous different types of water filter and alkaline machines. This can make it difficult to decide which one to chose. I have researched the top 3 bestselling models and put together a succinct comparison between them all. By the end of this article you will know which one is best for you. 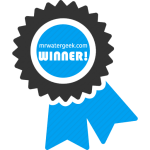 Right, so let’s look at the top 3 best alkaline water ionizer machines. - Works under the counter so saves space. - Both alkaline and acidic settings. The Aqua-Ionizer Deluxe 9.0 ionizer is the latest model in this popular range. One of the things that I like most about it is that its design is very durable. We’re talking state-of-the-art electroplate technology. I am specifically talking about its plates, which are made of titanium coated with platinum. 7 different water settings so you can choose the level of alkaline water that you want and even add extra antioxidants. It doesn’t just alkalise, it filters your water too, over 4000 litres to be precise. Platinum coated titanium plates that are both oxidation-resistant and erosion free. Many satisfied customers and raving fans. FDA approved components and a self-cleaning mechanism. The machine is easy to set up and install out of the box. It has a simple yet stylish design that would work for any existing kitchen design. The Bawell platinum alkaline water ionizer is a user friendly countertop alkaline water machine. 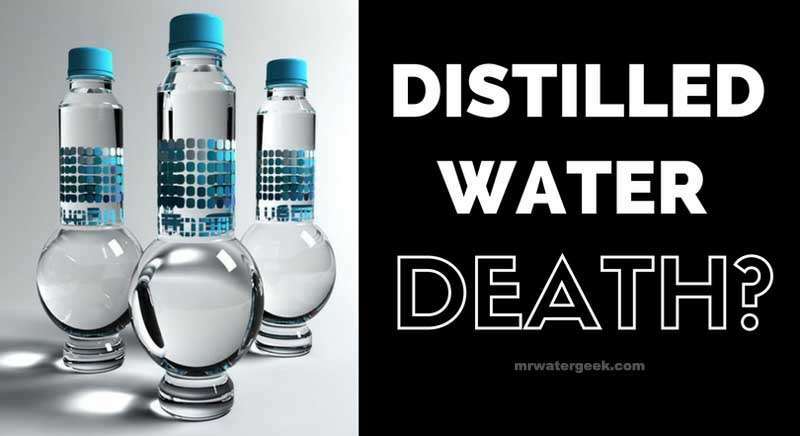 Simply attach it to your current kitchen sink and immediately start drinking alkaline water. It comes with a filter too. This means it serves a dual purpose of removing contaminants while also retaining / adding healthy minerals. Aside from purification, the alkaline water machine provides you with acidic water for cleaning, alkaline water for drinking and many other options. The machine provides you with water pH of between 2.0 to 12.0 as well as ORP (Oxidation Reduction Potential) range of +600 mV to -800 mV. The machine has a bright LCD screen that is programmable. It has 35 preset modes. Oh and did I mention that it includes voice indicators that will guide you? It is easy to use, install and set up out of the box. Its high price tag is justified by the fact that it’s built to last. With durable plates and sturdy exterior. There is a also a ‘Forever Lifetime Warranty’ if things are not quite up to scratch. 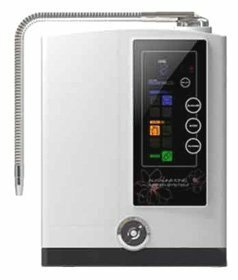 Like other alkaline machines on this list, the Jupiter Science Venus JP107 has touch screen display. It is effective at both removing mineral deposits from water, producing acidic and alkaline water. This machine can run on a single cycle of 10 seconds for every 20 liters of water. Comes with lots of pre-sets and cleaning cycles. Biostone filter for purifying water, it can use 1 or .01 micron filter. This is by far the best in my opinion because not everyone has enough counter top space around their kitchen sink to house a large bulky water alkaline ionizer machine. My previous favorite was the Bawell Platinum, however, the Tyent UCE-11 produces all the same results (i.e. pH up to 12.0) but so much more convenient. 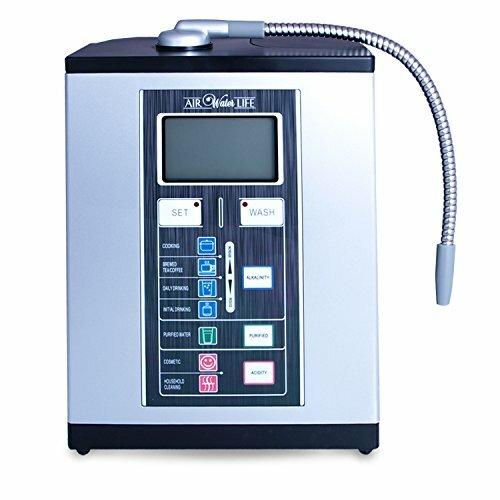 However, if you’re really attached to the idea of having a counter top alkaline water machine then you should opt for the ACE-11, which is exactly like the UCE-11 but above counter. The tap faucet that connects directly to the under counter Tyent machine. The power settings include fully adjustable 3 alkaline, 3 acidic, 1 turbo (for both alkaline and acidic output) and 1 neutral. Comes with “hydrogen boost” technology. Includes 2 power filters that remove 99.9% of the most common water contaminants. Has 11 mesh/solid hybrid plates that are both baked and dipped. Voice activated (with the option to turn this off). You can get a LIFETIME WARRANTY if you buy direct from the Tyent website and use coupon code: WaterGeek. The biggest benefit of alkaline water is a benefit that comes with just drinking plain water. 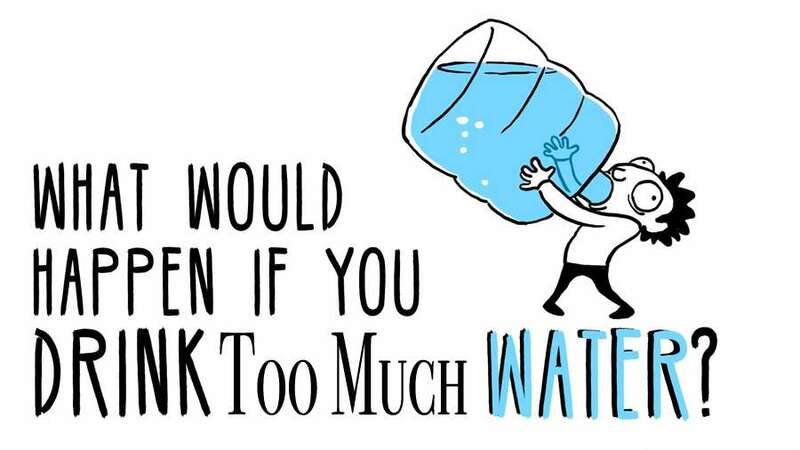 Thus, it properly hydrates your body. And this is by far the most important thing whether the water you drink is alkaline or not. However, there are also significant benefits of drinking alkaline water which I have written about. (E.g. Read: Good or Bad? The Truth behind Alkaline Water Benefits). When it comes to machines my favorite is the Tyent UCE-11. It is the most durable, has the best features and comes with the best customer reviews of any product I’ve seen. 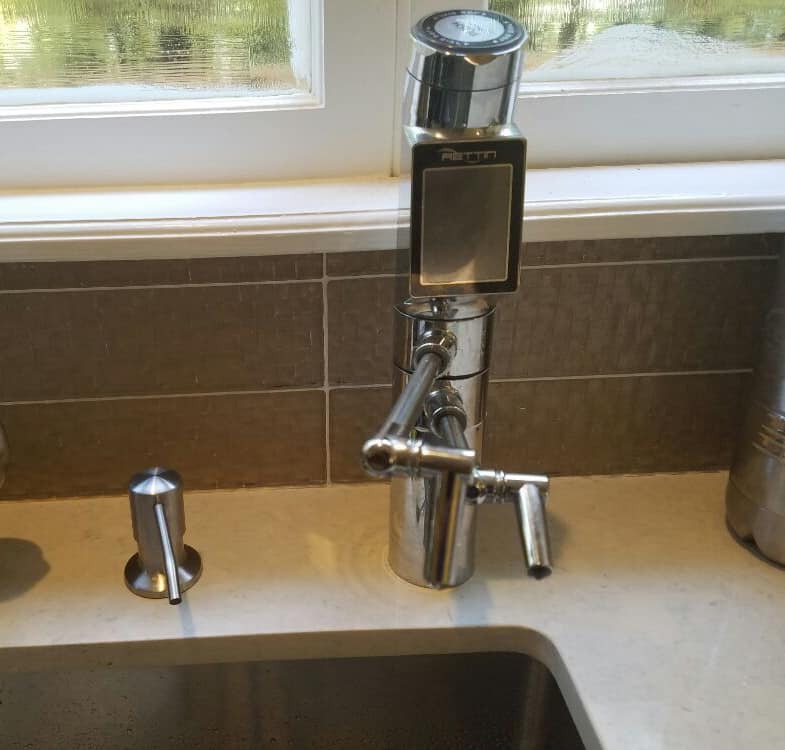 This alkaline water machine connects directly to your faucets. It is easy to install and set up straight out of the box with a little amount of DIY or plumbing skills. Previous articleDoes Drinking Mineral Water Have SIDE EFFECTS?